The cuts will affect GM's factory in Lordstown, Ohio, where the biggest US automaker produces the Chevrolet Cruze. Sales of the vehicle have dropped 32 percent in the last four years, the company said, part of a broader trend in the US that has seen consumers ignore small cars in favor of sports utility vehicles and larger "crossover" cars amid low gasoline prices and a recovering economy. The Ohio plant, which currently employs around 3,000 people, has built cars in two shifts. 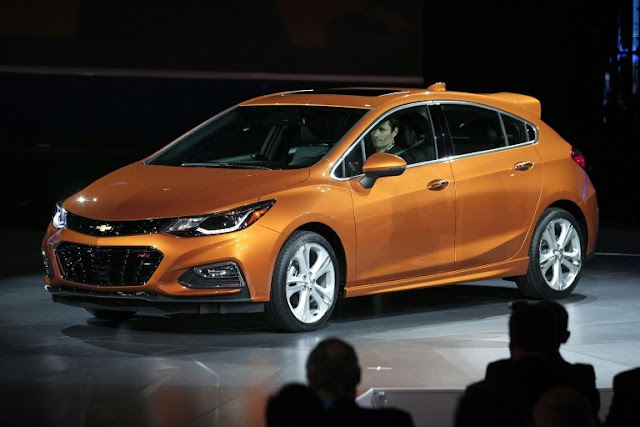 The ramp-down follows an "historic" shift in the market, a GM spokeswoman said in an email. "As we look at the market for compact cars in 2018 and beyond, we believe a more stable operating approach to match market demand is a one-shift schedule," the spokeswoman said. "Consequently, we will suspend the second shift of production at Lordstown late in the second quarter of 2018." 0 Response to "GM to cut more than 1,000 US jobs tied to small cars"